Even though many clinicians still remain a tad wary of speech recognition technology in general, but nevertheless large hospitals believe that they are the wave of the future. And indeed, that is precisely why many hospitals today are actively expanding their usage of front end speech recognition software. However, adaptability is not as fast as it should be amongst the end users. Primarily due to the higher rate of resistance from many senior physicians who have spent a lifetime jotting down their notes and subsequently having them typed by their assistants. In fact, such skeptical end users are widely considered to be the main reason where there is still any resistance to the inception of this technology. However, there is no doubt that once they are taken into confidence this barrier in the update of this technology will also vanish. Far more complete and comprehensive patient narratives. But again, these are holistic benefits that are more known to hospital administrations and clerical staff. The end users, that is, many of the doctors themselves, see this as a significant change in their overall workflow and they are resistant to the change because it goes against their usual practices that have been done, for years on end. In fact, one of the challenges of speech recognition in healthcare is that many such physicians see this as an inherently frustrating exercise because they feel that they are actually made to do the work of clerical staff, such as transcriptionists, for instance. However, nothing can be further from the truth since speech recognition can both significantly improve as well as enhance clinical documentation in a myriad different way. And this holds even more true in today’s world (with its emphasis on more and more documentation for every single patent and doctor interaction), thanever before.Thanks to the fact that there quite simply are not enough highlyexperienced medical transcriptionists to satisfy the overall demand. This is where speech recognition can make a very valuable contribution indeed. 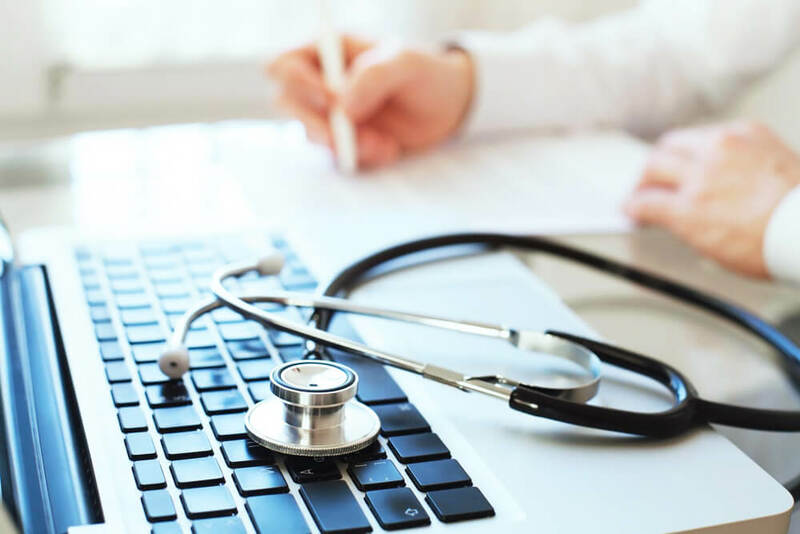 Once the reservations of the doctors are overcome, theywill quickly understand that this technology actually frees up their time quite significantly. And not only that, but the usual errors that are part and parcel of a typical manual dictation method (whereupon an assistant takes shorthand notes and then painstakingly types them) can safely be eliminated in this set up. This will lead to greater accuracy overall and thus more reliable reports in the long run. In the light of the above, it is obvious that ‘speech recognition’ technology has the potential to revolutionize note taking in the health care sector, if only its many detractors are won over, the extent that they let go their intransigence.